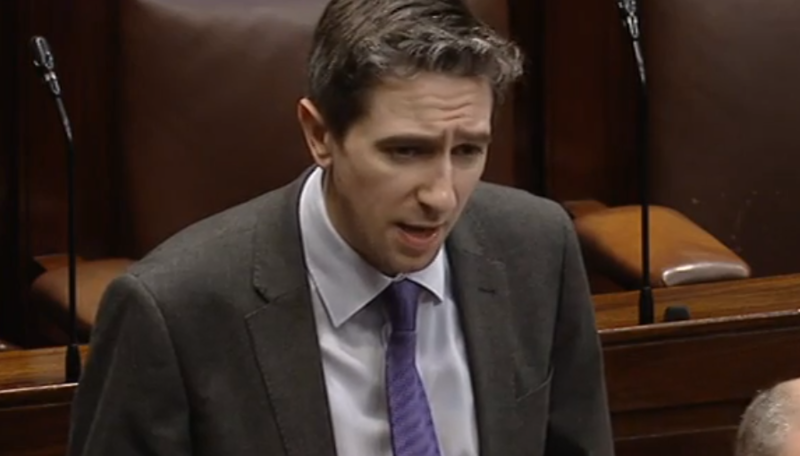 Health Minister and Wicklow TD Simon Harris has issued an apology to fellow TDs over his answers to a parliamentary question about the National Children’s Hospital. Simon Harris offered “sincere apologies” for his failure to give a full answer when quizzed about the hospital’s construction costs on September 18, 2018. The new National Children’s Hospital being built at St James’s gate was initially projected to cost €987 million but now sits at over €1.4 billion. Details of the overspend were not made public until December but questions remain over when Harris himself became aware, with reports suggesting the Department of Health received notice in August. He said that it was not his intention to mislead the house. Sinn Féin has indicated it will move an opposition motion of no confidence in Harris this week or next due to his handling of the overspend. But Fianna Fáil deputy leader Dara Calleary has said his party, which the government relies upon as part of a confidence and supply agreement, will not support the motion. An anaemic non apology from Minister Simon Harris is this govt's version of accountability. A joke. A bad joke. An expensive -€450 million – joke.